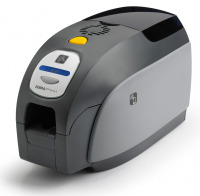 Zebra offers ID card printing solutions that cover any business need, from reliable and easy-to-use single-sided card printers to high performance, high quality card printing. Whether desktop space is at a premium or you need to print a high volume of photo-quality cards, Zebra has all styles and sizes of card printers that will suit your needs. 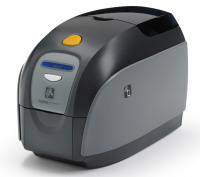 The wide range of Zebra ID card printers includes single-sided, dual-sided, laminating and retransfer models. For advanced functionalities, add magnetic stripe and smart card encoding, or wireless connectivity. For all your employee IDs, student IDs, access control badges, gift cards or event passes, trust a leader in security and value for consistently stunning results.